Unique problems require unique solutions. 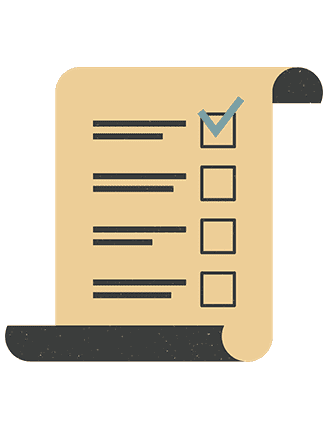 We help organization tackle hard to address problems through innovative bespoke software solutions developed specially to handle these difficult needs. We are experts in cutting edge tools and bringing them together to build a personalized system that is scalable, flexible and most importantly, makes doing business more easier. And we have been doing this since 2006 for organization present all over the globe. 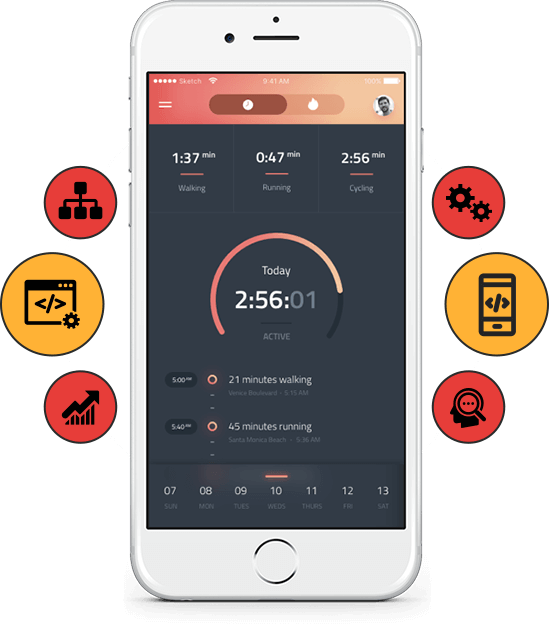 We develop robust mobile applications with advanced real-time multi-player features. 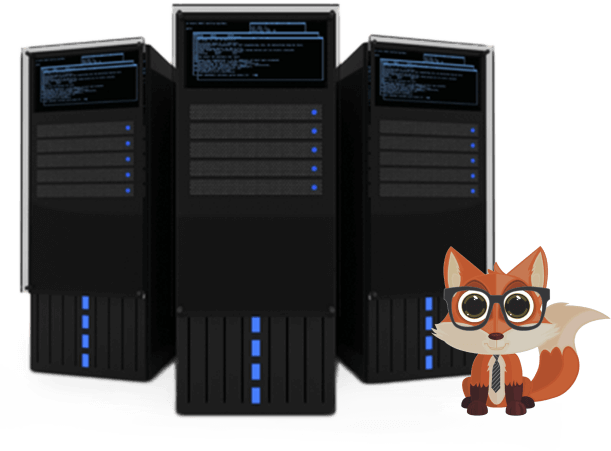 Smartfox server is an awesome solution for creating massive multiplayer games and we are experts in both games and Smartfoxserver. Smartfoxserver is not just used for gaming. With some innovation and creativity, it can solve many different problems. We help organizations convert their raw data into meaningful databases that help in making insightful decisions..
How data is analyzed depends also on how that data is presented. We help you present your data in a very intuitive manner. We help you make smart decisions that are backed by extracting meaningful insights gleaned from data. We are experts in helping organization harness the power of video. We are experts in creating live video streaming solutions for both broadcasting and communication. Custom video communication solutions for one-to-one or many-to-many video communication. We help organization create custom video and digital storage solutions that complement their video streaming solutions. We develop custom peer-to-peer audio and video communication solutions using WebRTC. 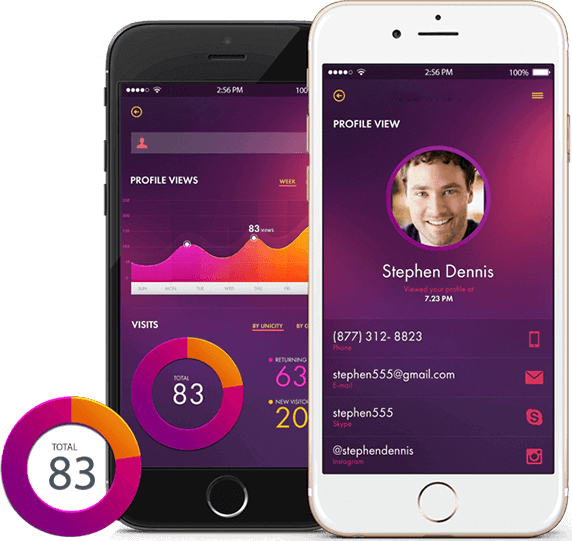 We are especially good in creating WebRTC based solutions that run seamlessly on both mobile and web platforms. 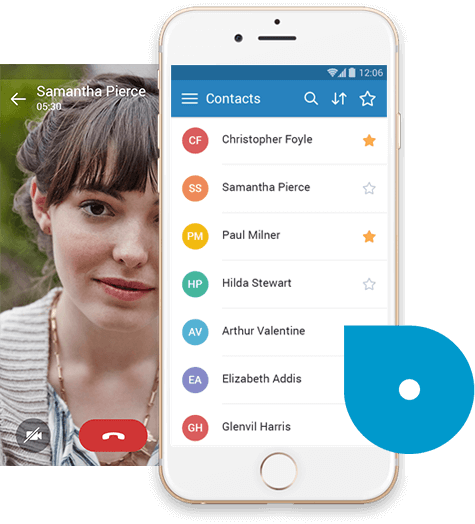 WebRTC can also be used to develop realtime messaging and file sharing solutions that transcends devices. 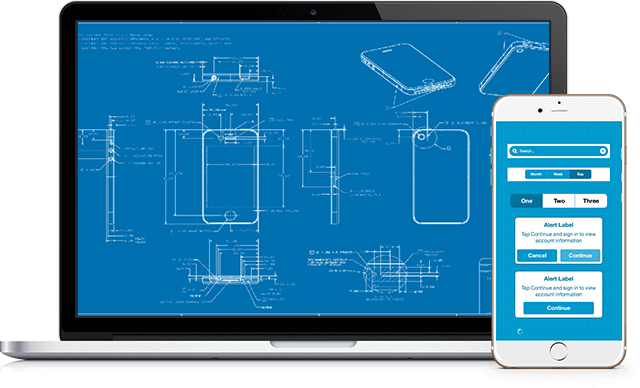 We help organizations quickly develop and deploy TokBox based custom communication solutions. 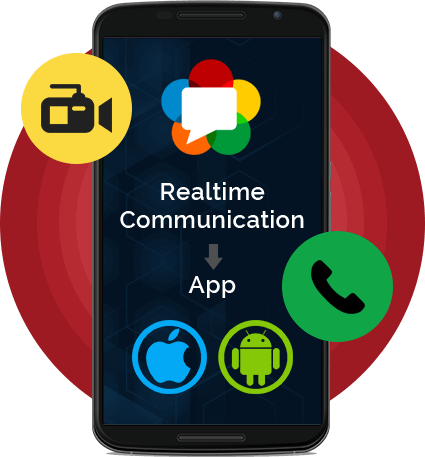 WebRTC and HTML based communication that can be easily integrated with both web and mobile solutions. Custom secure peer-to-peer communication solutions using Tokbox. Take one-to-one and one-to-many communication to next level through interactive communication solutions built using TokBox. IF YOU ARE INTERESTED IN OUR SERVICES, CLICK HERE!